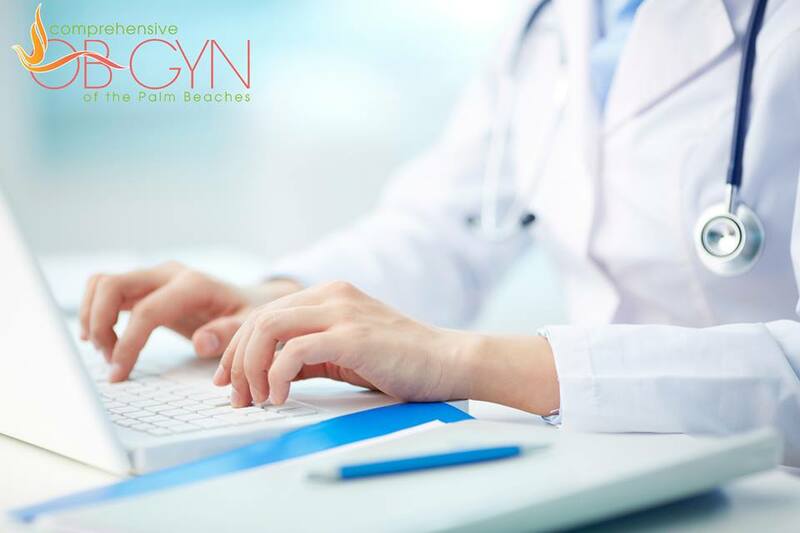 Comprehensive OB-GYN of the Palm Beaches offers full-service obstetric-gynecological care. From your initial entry to your check-out, the medical administration team, nurses, and physicians provide welcoming care each step of the way. Patients can receive care with confidence according to the personalization and high quality of care for each visit. Quality of patient care and safety is always a top priority. 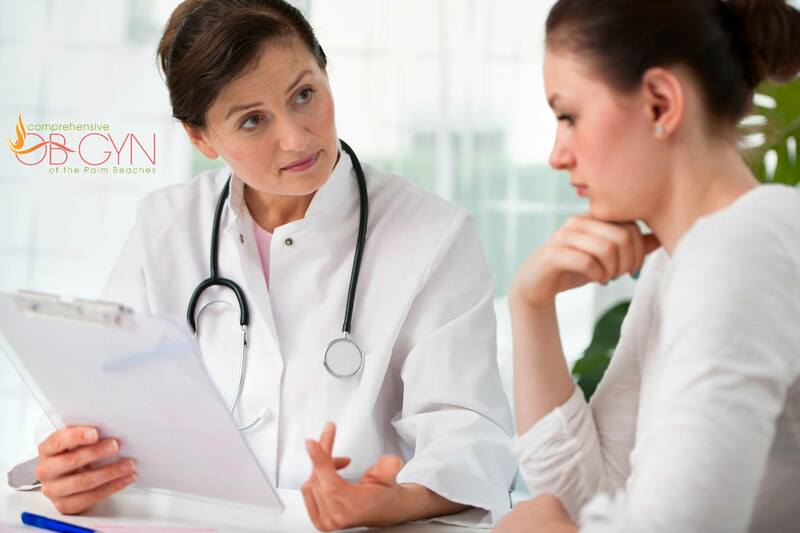 The services include infertility treatment, birth control, hormone therapy, menopause, weight management, and everything in between. Located in a modern facility, Comprehensive OB-GYN has state-of-the-art technology in all areas, including robotic surgery and laparoscopy. 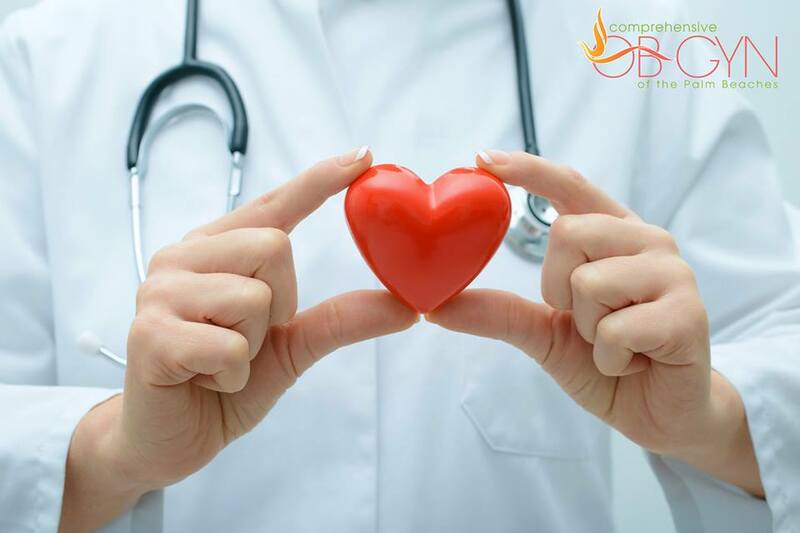 The medical team includes highly qualified and experienced board certified specialists to care for your needs extensively. 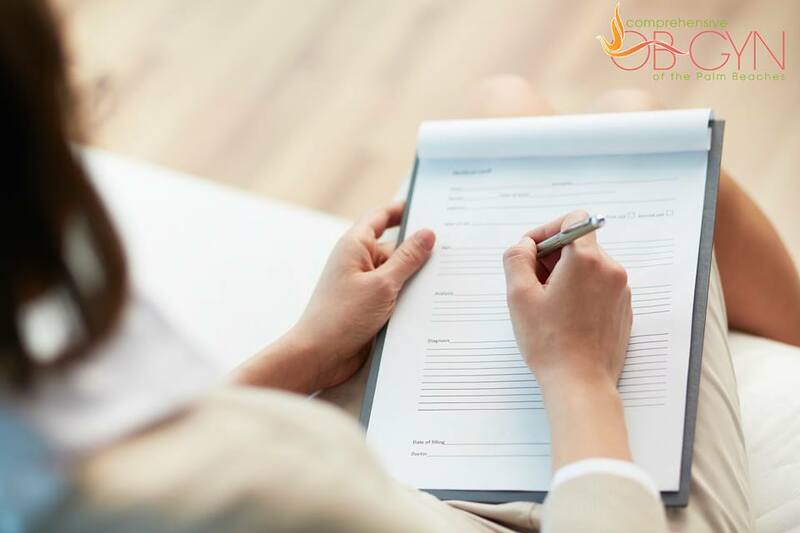 This medical office consistently receives high ratings from patients and family in the areas of quality of care, consultation/counseling, bedside manner, and overall satisfaction. Comprehensive OB-GYN gladly accepted a wide range of insurance coverage. All major credit cards and Care Credit is welcomed. When your ready for the quality healthcare services that we have to offer, call or click to schedule your appointment today! Comprehensive OB-GYN PBC is located at 12959 Palms West Drive. Loxahatchee, Florida US. Comprehensive OB-GYN PBC is a Hospital sort of establishment. This site for Comprehensive OB-GYN PBC was built to enhance this client's Internet presence and grow the WebPage Depot online business directory. WebPage Depot is designed for local directories and a full business directory. This free business listing site provides a fully functional website. The WebPage Depot site incorporates seven social media accounts (if available), google maps, large pictures, a contact us page (protecting the client's email address), a link to the client's original website and relevant Youtube videos. Additionally, we write an original text Welcome Message. WebPage Depot does make some assumptions, trustingly, for the benefit of the client. We write everything from a positive prospect. Our goal is to hike the visibility/ranking on this site to the highest level possible. Improvements to ranking come with additional relevant content. To continue this effort, we will need help from the client, i.e., menus/list of services, specials, current pictures and videos and additional text for the Welcome Message.